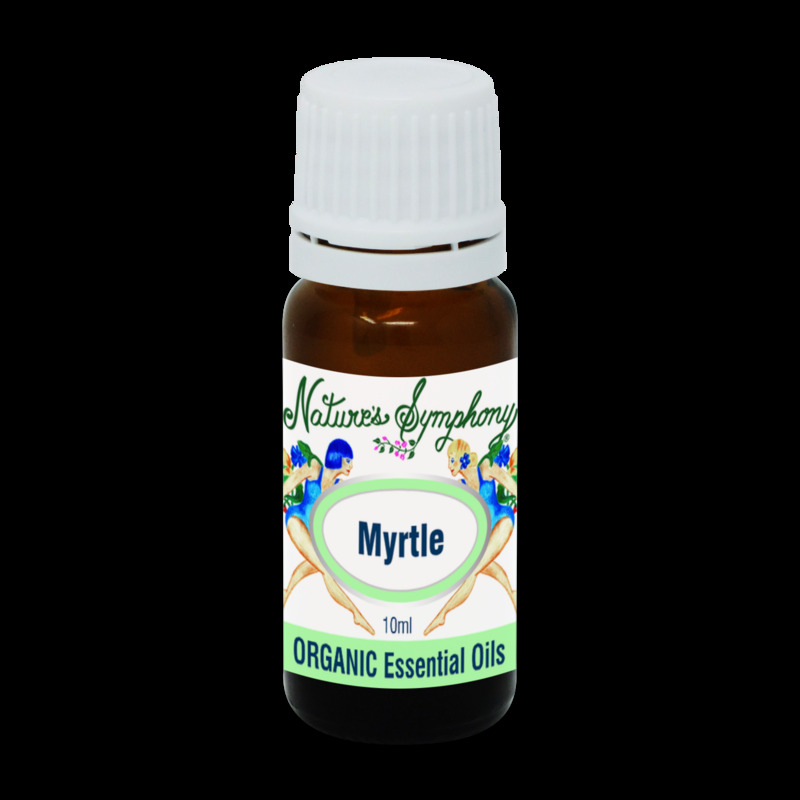 The ancient Persians regarded myrtle as a holy plant. Myrtle was a symbol of love and peace to the Jews, and the Greeks regarded it as sacred. In the 16th century, the leaves and flowers were the major ingredients in a skin lotion known as 'angels' water.' An extract of the leaves is used in North Africa to alleviate coughs and chest infections. Has astringent, anti-infectious and antiseptic properties.